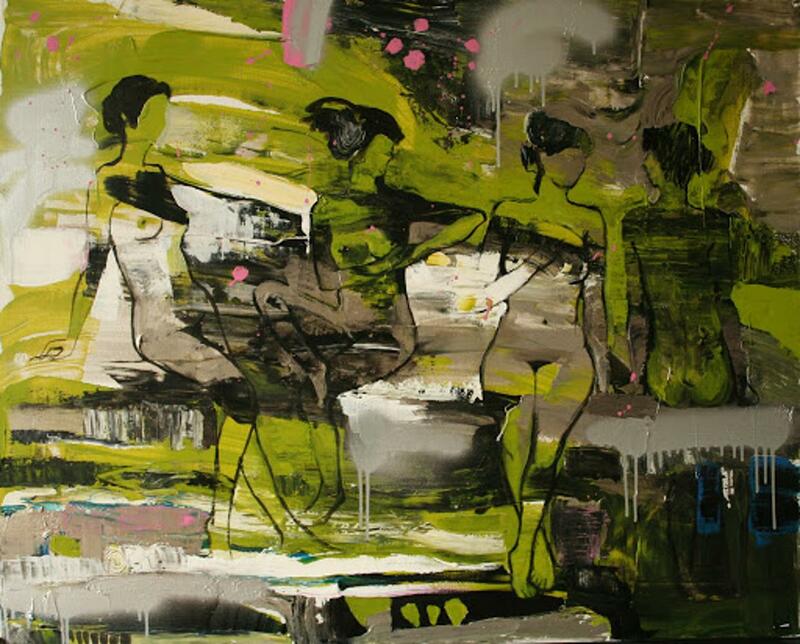 Margreth Ammann, an independent artist, lives and works in Rapperswil-Jona, Switzerland. Through examination of colour and shape the artist gains new experiences and discoveries again and again. She changes, reduces and abstracts the content so that the beholder can find the «innate», explore ever new qualities in the complexities. Her inspiration comes from nature and travelling but also poems, texts and music. Exhibitions are held in Switzerland as well as internationally. Her works can be found both in private and in public collections.